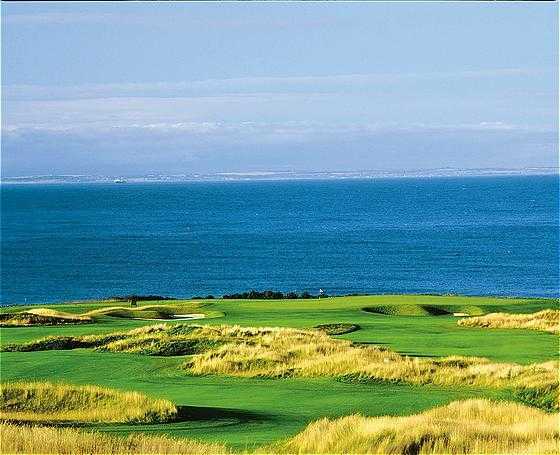 Coastal views of the North Sea and historic St Andrews greet you at the Fairmont St Andrews Golf Resort, and these can be admired from the greens of either of its two fine golf courses as well as from the clifftop setting of the clubhouse. The facilities here are second to none and include a large putting green and expansive short-game area. 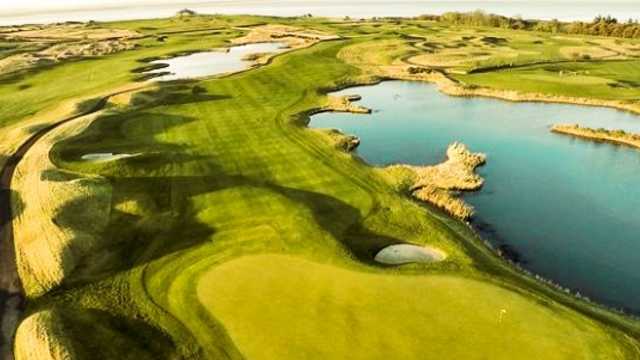 This American-style course was originally named the Devlin Course after one of the three designers who worked on it (the other two being Gene Sarazen and Denis Griffiths). The natural makeup of this coastal location has been used to its fullest even to the extent of incorporating a deep ravine known as Kittock's Den within the layout. 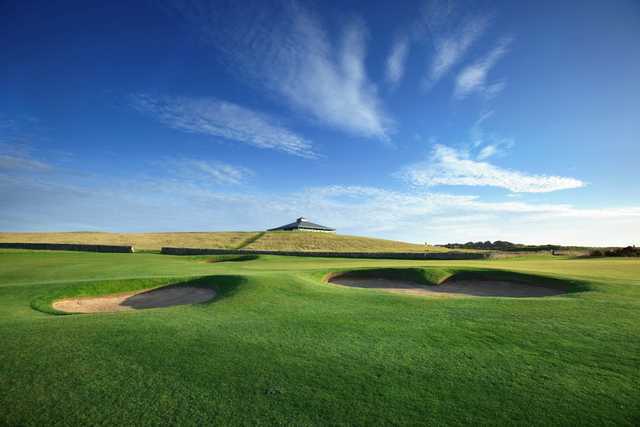 As dramatic as many of the holes are due to their proximity to the North Sea shoreline, it is the 15th that takes the honorary title of signature hole; a long, par-4 dogleg that leads to the cliff-edge green.